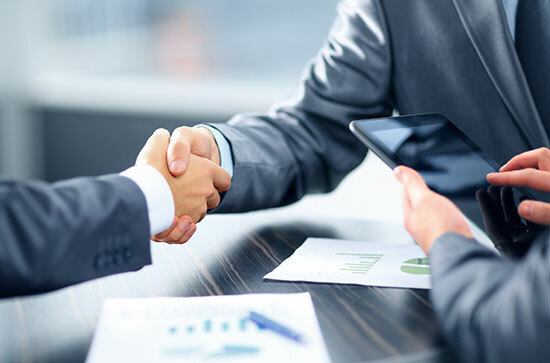 In merger & acquisition (M&A) transactions, the valuation and purchase price of a company normally assumes a going concern business which implies that the company will have an appropriate level of working capital to continue operations and support future growth. A purchase price adjustment is often used to assure both buyer and seller that a mutually-agreed upon level of working capital is delivered at closing. True-Up Payments are based on the difference between the actual working capital at closing and the “Working Capital Target” agreed upon in the closing documents. • Decreases the risk that the transaction will not close at the price expected by each of the parties. • May eliminate pre-closing tension resulting from the parties’ differing expectations as to the impact of the adjustment. • Buyer will have a tougher time seeking, in good faith, to use the adjustment as a purchase price reduction tool. Experienced M&A professionals understand the advantages and disadvantages of True-Up Payments to both the buyers and sellers.